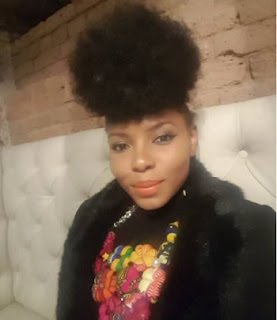 Singer, Yemi Alade has shared photos of the gifts she got for Christmas from friends. The gifts consist of adult toys and other intimacy gadgets. The ‘Johnny’ crooner who shared the photos on Snapchat with the caption: Don’t keep bad friends, I am in trouble.